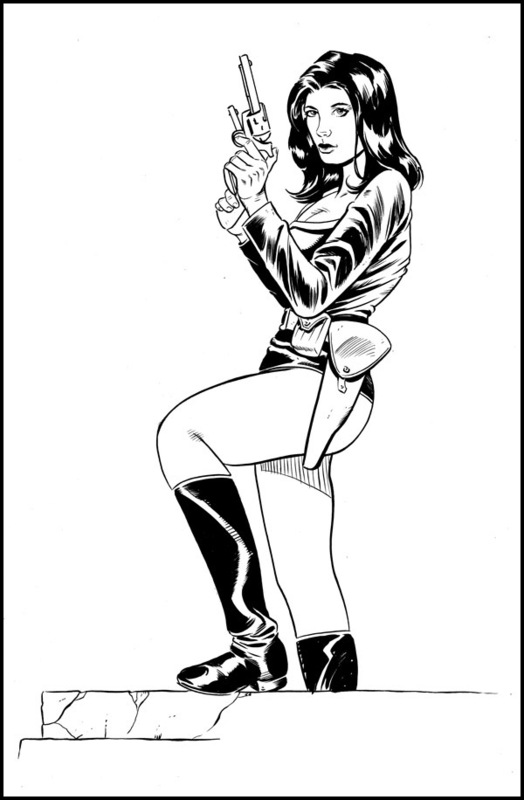 And now a Twart near and dear to my heart...The guys were kind enough to indulge me in my pick of my lead character, Athena Voltaire, as this week's Twart. AV follows the adventures of a pulp heroine as she battles Nazis and occult forces against the backdrop of the mid-1930s. 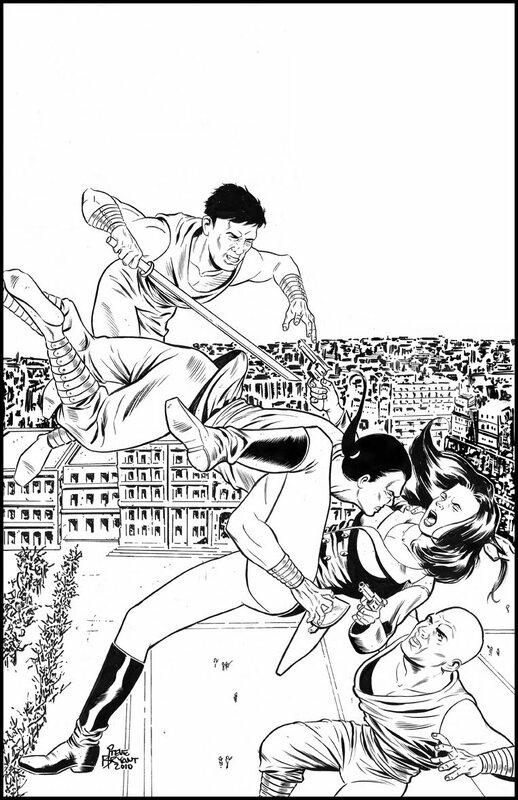 Top: The cover inks to issue #4 of Flight of the Falcon (and the cover to the FoF trade). 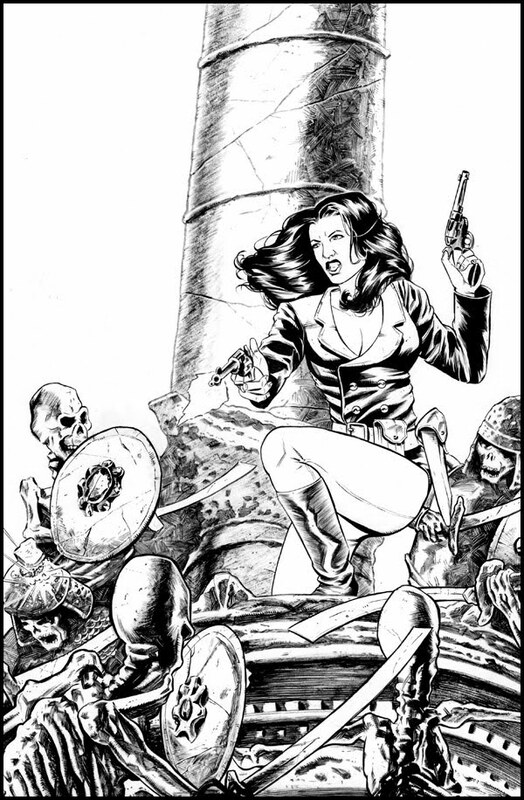 I posted the colors to this one over on the Athena Voltaire blog. This is probably my favorite drybrushing I've ever done. I wish I could pull it off more often. Middle: The cover to the first issue of the upcoming AV miniseries, The Volcano Goddess. Bottom: My new Twart sketch, which will serve double-duty as a reward ($150 incentive level) for one of the supporters of the recently completed Athena Voltaire Kickstarter campaign. Thanks again to all who contributed! Wow! Very nice! I think the last one is my favorite, but it's a hard decision. awesome drawings, and an awesome character, steve! love the subject choice this week too! I can't even tell you how excited I am to see this title!